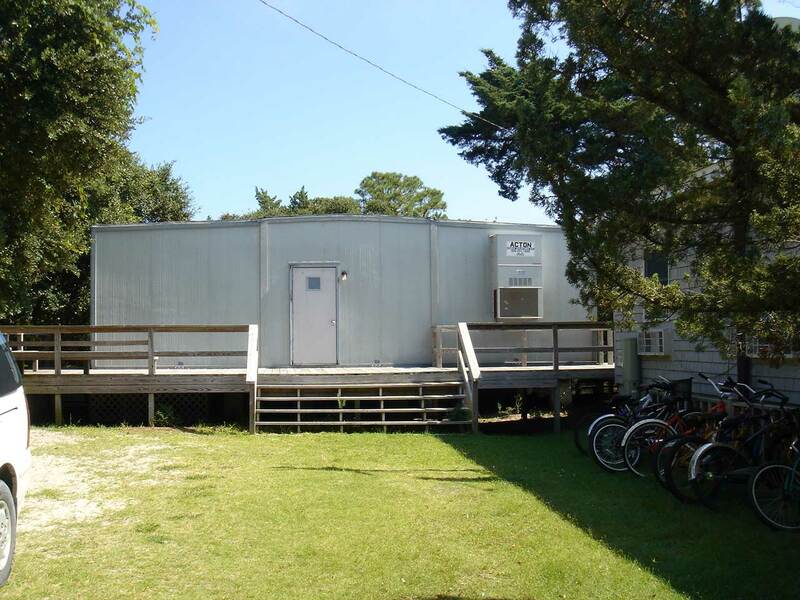 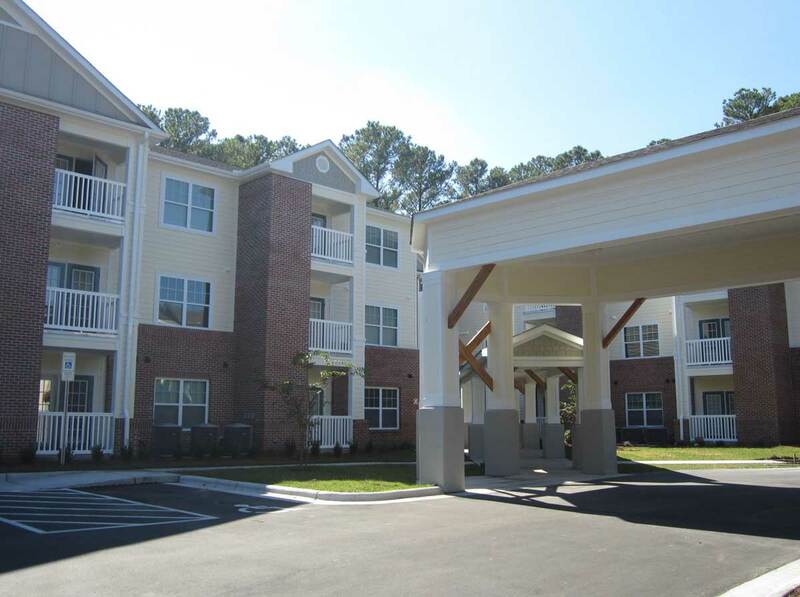 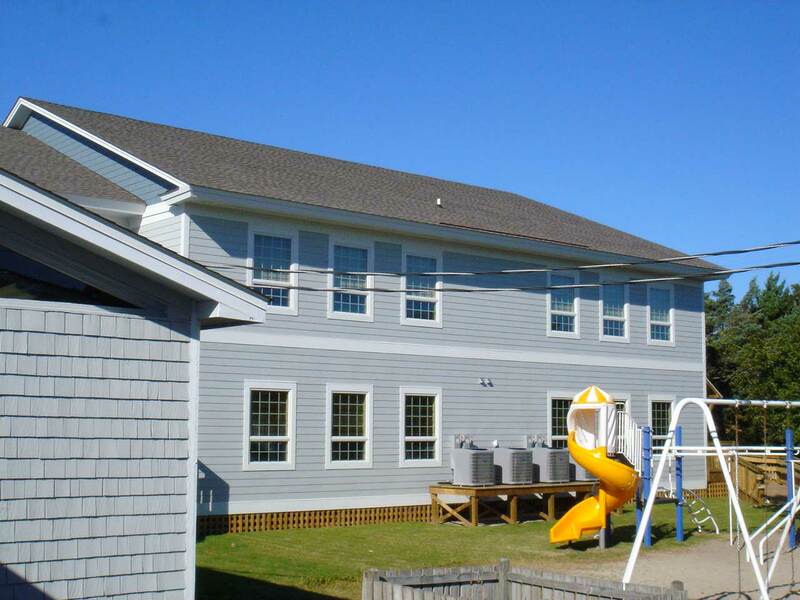 Because site parameters limit expansion of the Ocracoke Campus, this two-story classroom addition was designed to replace an existing 4-classroom modular unit. 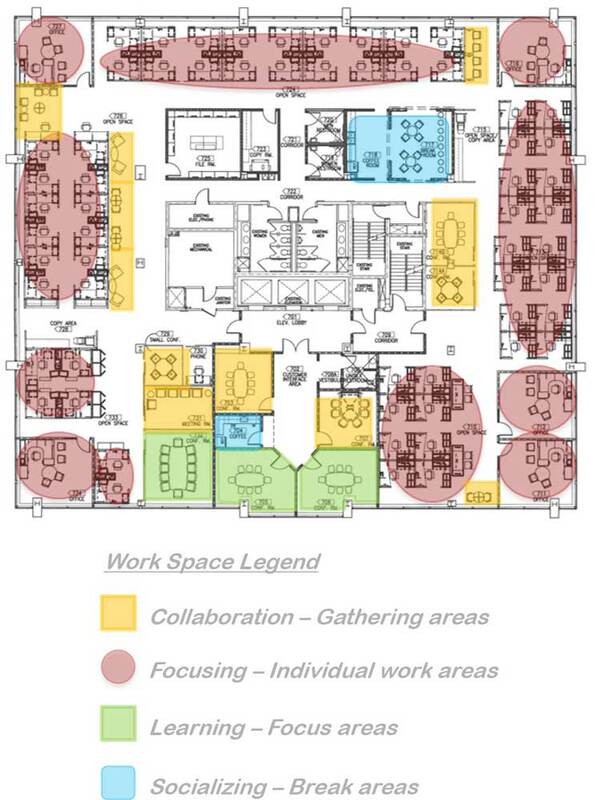 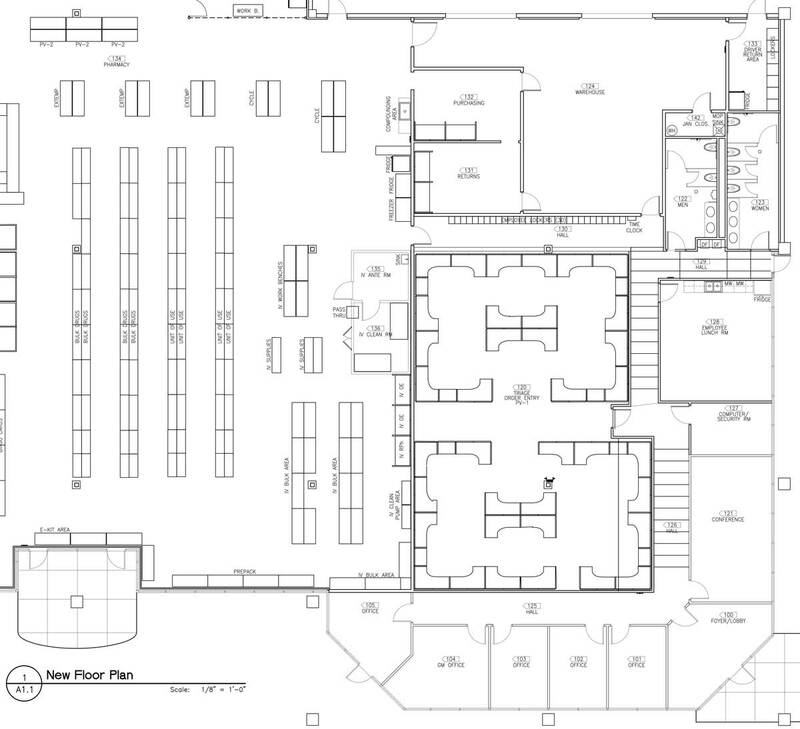 The building includes 8 classrooms, 8 toilet rooms, a storage room, 2 stairways, and an elevator. 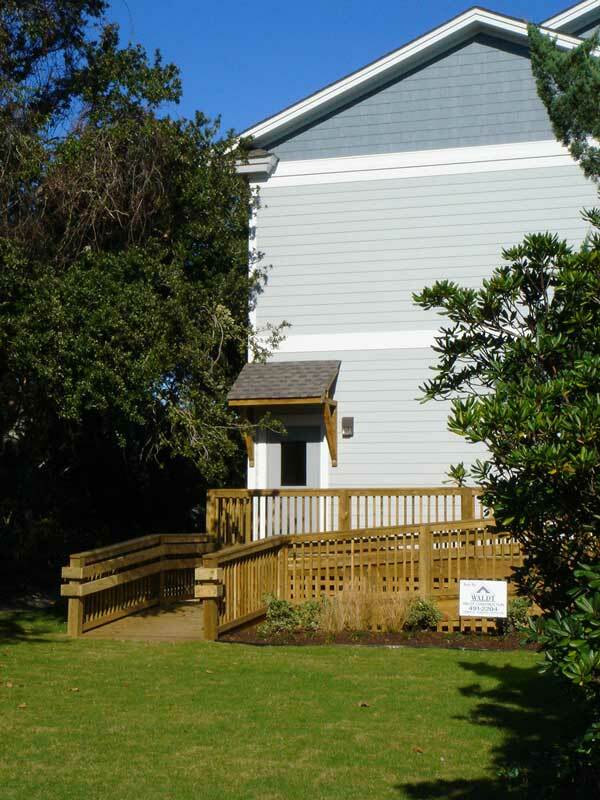 The building is sprinklered and is constructed of materials that tie the building into the existing campus architecture as well as the architectural character of the island.